Jonah was called by God to share a holy word in Nineveh. 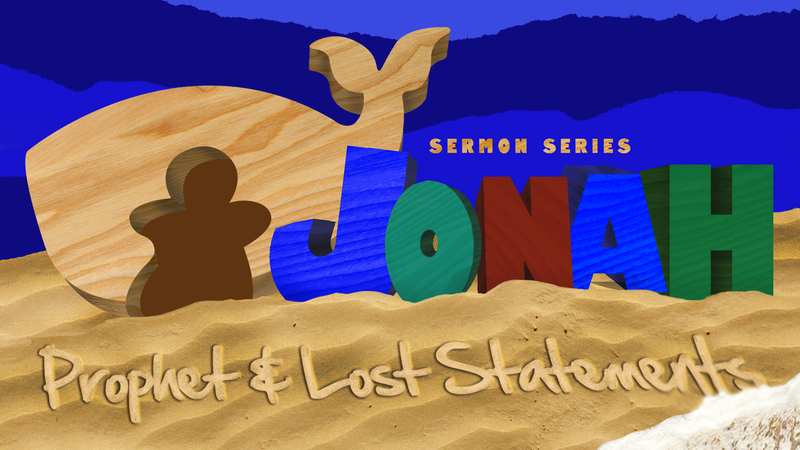 Nineveh was the last place that Jonah wanted to go. There were good reasons for that. But after a few days in a fish to think things over, Jonah agrees. He's still not happy about it. Some of the prophets were bothered that they had to speak words of judgment (Jeremiah and Isaiah would be among them). Jonah was worried that God might be gracious. So, this prophet tries to get lost...but one thing that will not happen with a gracious God...try as you might, you won't be lost. You Have A Calling. Need Directions? What About All These Animals?